Those deep inventories, coupled with our value-added processing such as sawing, blasting, drilling, burning, beveling, tapping, boring, etching, tempering, and slitting, will streamline your processes while our private fleet ensures delivery when you need it. Digital? A service? 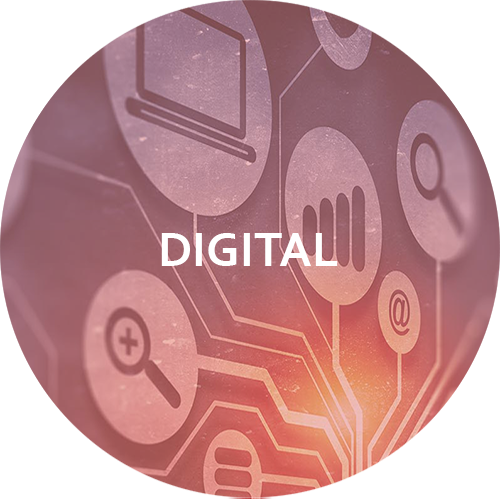 At Steel and Pipe Supply we believe our job is making your job easier, and that includes providing information and services to you digitally, when and where you need them. Steel and Pipe has always been at the forefront of technology, and we continually invest and adopt new technologies so that our customers can take advantage of modern technologies when they interact with Steel and Pipe Supply. Because of our constant drive towards innovation, our systems and processes allow Steel and Pipe Supply to be able to meet your digital needs faster than anyone. 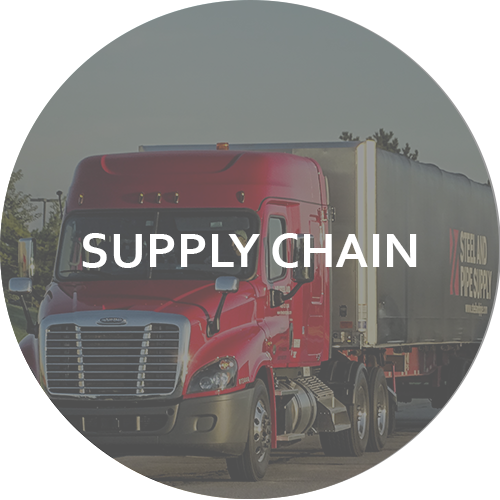 Driven commitment to put the customer first, Steel and Pipe Supply has built a reputation of superior product availability and service. Customers benefit from our dedication to innovation and a culture of integrity that leads to a steel service center that can be trusted to deliver unparalleled service. Solutions-based approach to customer service. A dedicated fleet of trucks and drivers to provide “just-in-time” delivery. Availability of the widest range and deepest inventory of carbon steel. Motivated to service our customer’s needs, Steel and Pipe Supply has continued to invest in state of the art equipment as well as our people to provide the best and most efficient solutions to meet customers steel requirements. 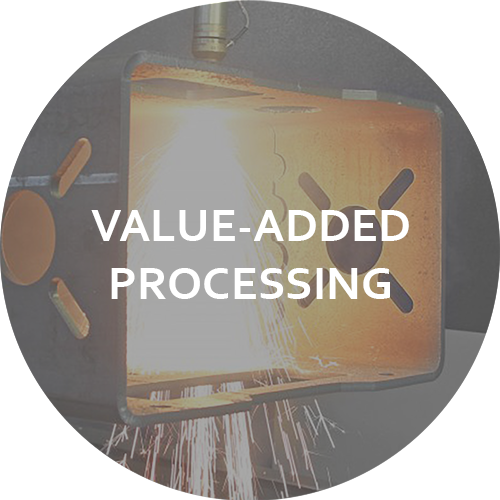 Our processing capabilities offer added value to the steel and the purchase, saving both time and money, and ensuring greater efficiency for our business partners operations. Experienced staff and software integration with the knowledge to meet your exact specifications to ISO guidelines. Diverse equipment that is strategically located to meet your “just-in-time” needs. Availability of the widest range and deepest inventory of carbon steel to reduce your lead-time. Experienced staff with the knowledge to meet your exact specifications. 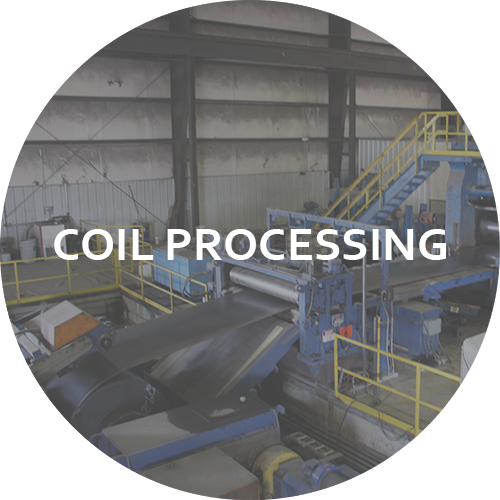 Processing lines are strategically located on waterways for the logistical advantage.